Seaside venues can be pricey and crowded, so why not try a calming lake? 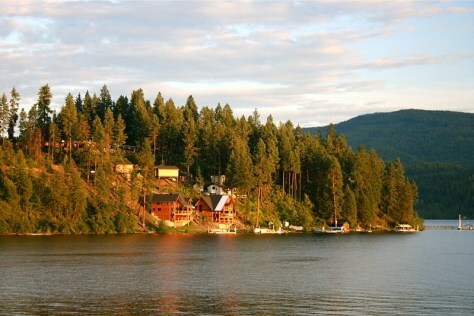 A waterfront house in Coeur d'Alene, Idaho. The lake, suitably named Lake Coeur d'Alene, runs 25 miles in length.